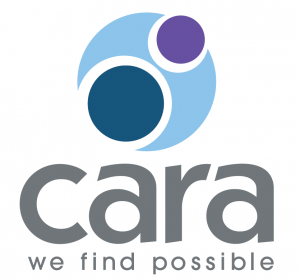 Cara is one of South Australia’s leading disability-services providers. We work along side more than 750 children and adults with disability, we employ nearly 1000 staff members and we are grateful for the support of more than 100 volunteers. We operate all over South Australia including in Adelaide, Mt Barker, Murray Bridge, Mt Gambier, Kadina, Port Augusta, Port Pirie and Port Lincoln, as well as supporting people with disabilities in surrounding areas. We work in partnership with people living with disability, their families and the community, to create a better life. We focus on people with significant and multiple disabilities and complex needs. We assist people in their daily lives with support to live at home, to take a break, to get out and have fun, to learn and grow.